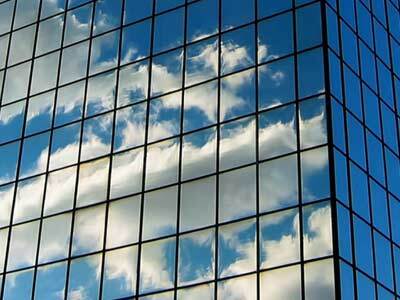 What is Pure Water Window Cleaning Technology? 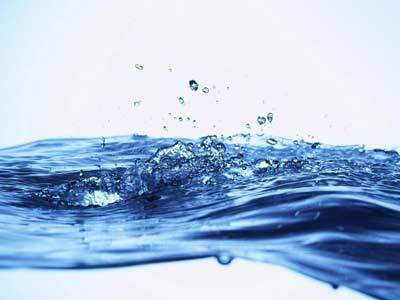 Pure water has had of all its impurities, like nitrates, sodium, calcium and chloride removed. Accomplished using a series of filtration stages, including reverse osmosis, the result is water that is 100% pure. Leaving it perfect for cleaning windows. We now use a Hot Premium Purewater system which gives far superior cleaning than older cold water systems. Pure water is excellent at breaking down and dissolving dirt, leaving no residue of chemicals or detergent on the glass. 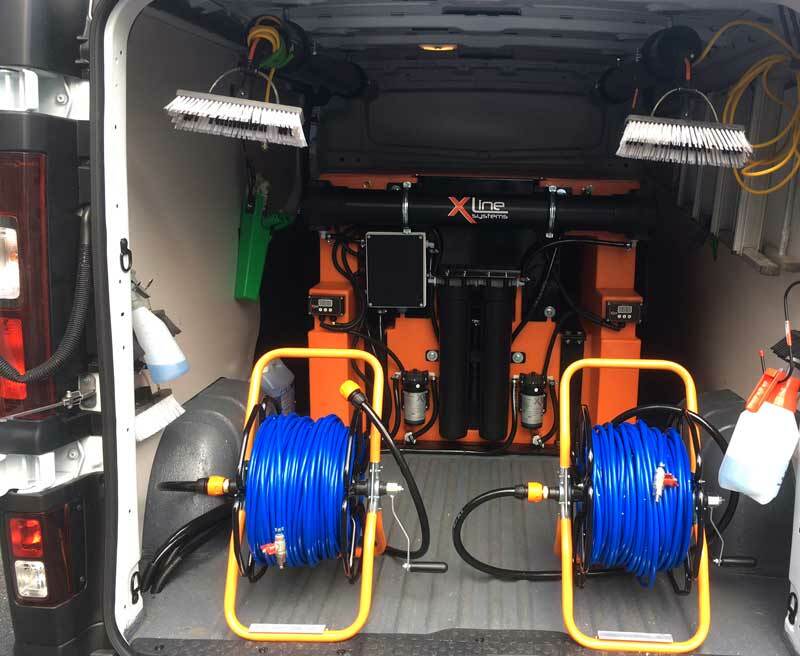 Using our specialist extendable reach, water-fed pole with a soft bristle cleaning brush at the end, we’re able to access all windows at your property. Tired of traditional window cleaners cracking your tiles and breaking your gutters? We use the highest quality carbon poles reaching up to 36ft, so everything’s done from the ground. We don’t just clean your windows. Your window frames, sills and doors are all cleaned as standard, so you’re saving money too. Our specialist van carries a massive 750 litre pure water tank. Enough for the largest of jobs. The system comprises a 4 stage reverse osmosis filtration system which rids Staffordshire’s hard water of all its minerals and impurities. This ensures the water is totally pure. 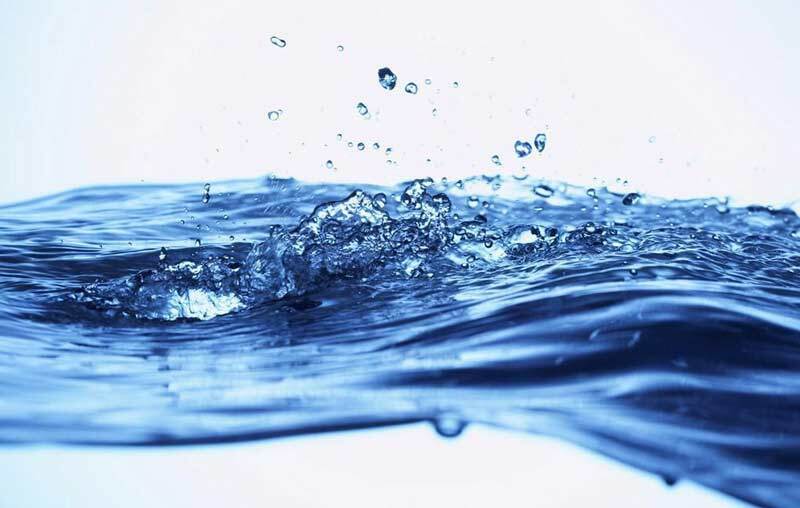 This water is delivered from the holding tank to a series of hoses and up to a water fed brush head, using powerful delivery pumps which are fully flow controlled via our on-board control panel. 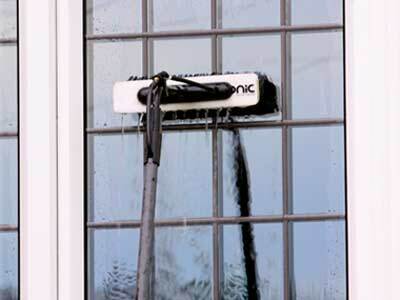 This ensures the correct amount of water is supplied to clean your windows at all times. I hadn't really expected the whites to come up as well as they did. Very happy with the results and now we are the cleanest looking house on the street. Excellent firm and great people. Brilliant service. Graham has made a fantastic job of our windows and doors, frames and soffits. They look like new again. Very dedicated highly professional service. Grays window service has provided a reliable very effective ability to clean our windows fast and to a very high standard! Pure Water Window Cleaning in Cheadle, Tean, Uttoxeter, Hilderstone, Blythe Bridge, Meir Hay, Longton, Weston Coyney, Werrington, Dilhorne, Kingsley, Cheddleton, Oakamoor. If your area isn’t listed above, please contact us for more information.